It’s important that you know some of the natural ways to kill weeds. Remember that even if you believe that you have the best plots in the world, weeds will eventually start growing. 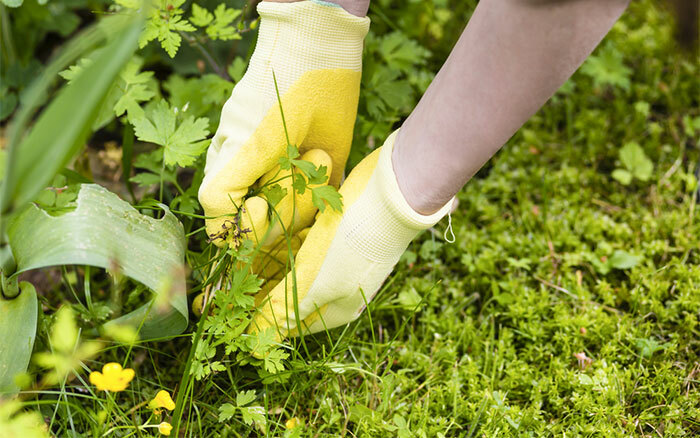 Pulling the weeds by hand is the best solution when it comes to getting rid of the weeds in the natural way. However, there are several other natural alternatives to killing the weeds. With the help of these natural solutions, you can be rest assured that the plants in your garden will remain safe, and all those annoying weeds will soon disappear. As mentioned, the best way to get rid of weeds permanently is by pulling them by your self. So if you have enough time, pull the weeds one by one. This can make for a great exercise and ideal for those who love to tend to their gardens. When taking the weeds off, try to pull from below the soil. But when doing so, wait until after the rainstorm is over where the ground is softer. Use a screwdriver or a knife to loosen up any stubborn weed roots. Not all weeds are really annoying. In fact, there are lots of them that look appealing and can help to improve the aesthetic value of your garden. So learn to love the weeds instead of getting rid of them. Look at them at a different light. There are lots of weeds that bear beautiful flowers and you might just appreciate. As a matter of fact, in Japan, some weeds are being cultivated to be used as landscaping. 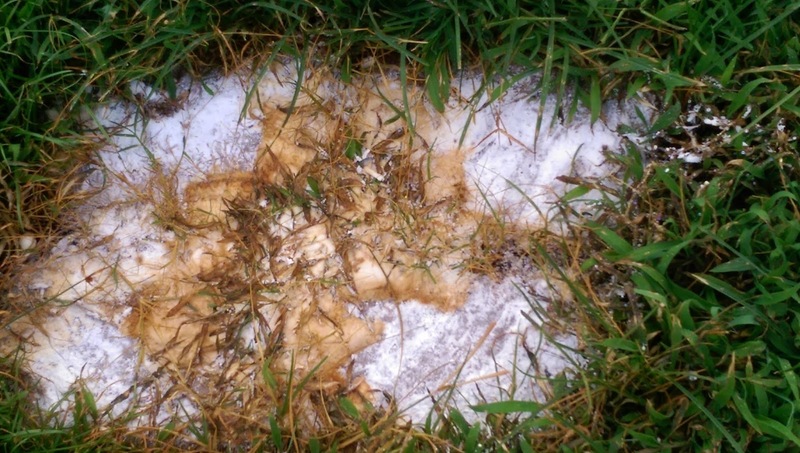 If you want a safe and natural way to kill weeds, then make use of baking soda. Sprinkle a handful of baking soda in your garden. You can also sprinkle them at your driveway, walkway, patios, concrete cracks, or anywhere where weeds would love to grow. The added sodium of baking soda makes them less hospitable to these annoying weeds. Another old school way of killing weeds is with the use of hot water. Boil several cups of boiling water then pour it on those areas where weeds appear. Soon, the weeds will start to die. This tip can work really well on those young weeds and what’s great is that the result of this trick is immediate. Consider adding some salt to the water to make it even more effective. Cover those low growing weeds, such as crabgrass and clover, with newspaper. This will prevent sunlight from shining into the weeds and the lack of sunlight will eventually kill them. Put down several sections of the newspaper on those areas that have weeds. Cover them with mulch so as to prevent new weeds from growing. 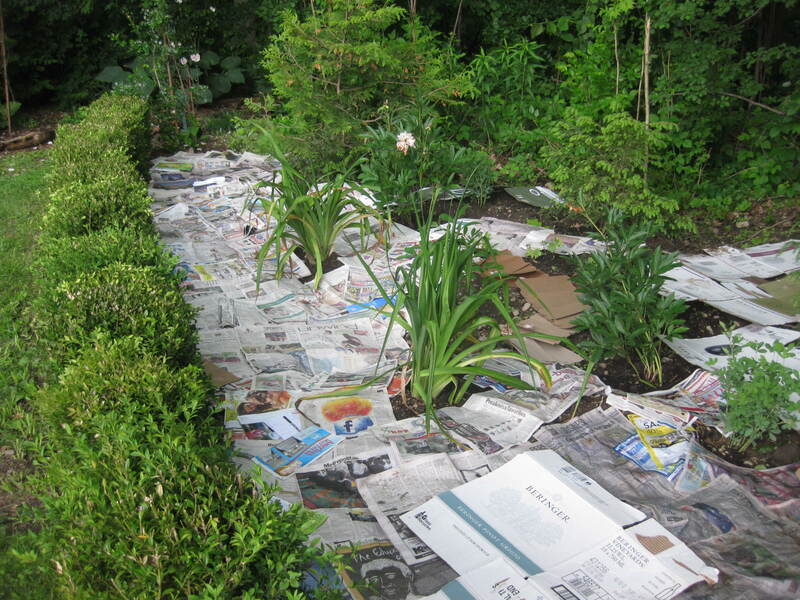 Once the newspaper starts to decompose, it will also feed the soil, making it healthy. Stock up on rock salt and sprinkle them in your garden at the end of winter in order to fight the growing weeds. The use of rock salt is one of the most natural way to kill weeds. 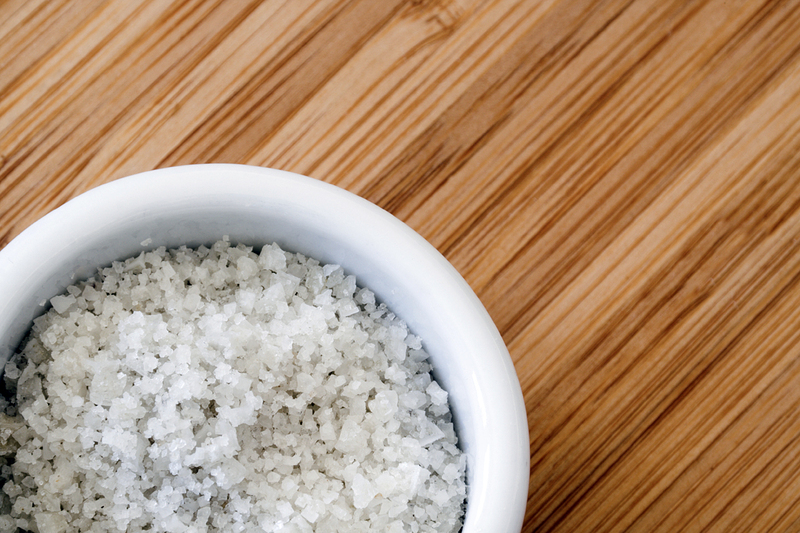 Table salt can also work well as natural weed killers. Salt can be used as a weed barrier right along the lawn edging and on areas that a lawn mower cannot reach. Make sure to apply the salt carefully since it could erode concrete surfaces and may leave your ground barren for a longer period of time. 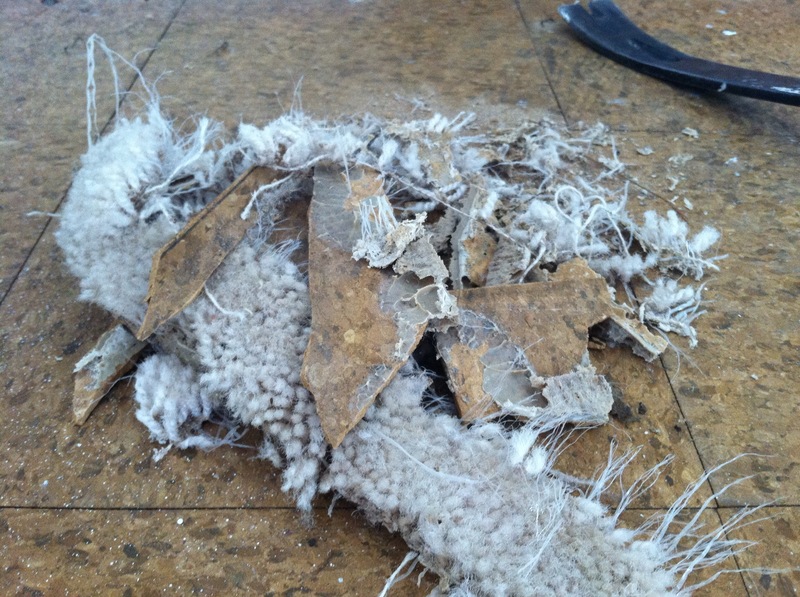 Place several scraps of carpet upside down to kill weeds naturally. Cover the scraps with mulch and you will soon have a weed free garden. You can also make use of the smaller scraps as mulch all over your garden. 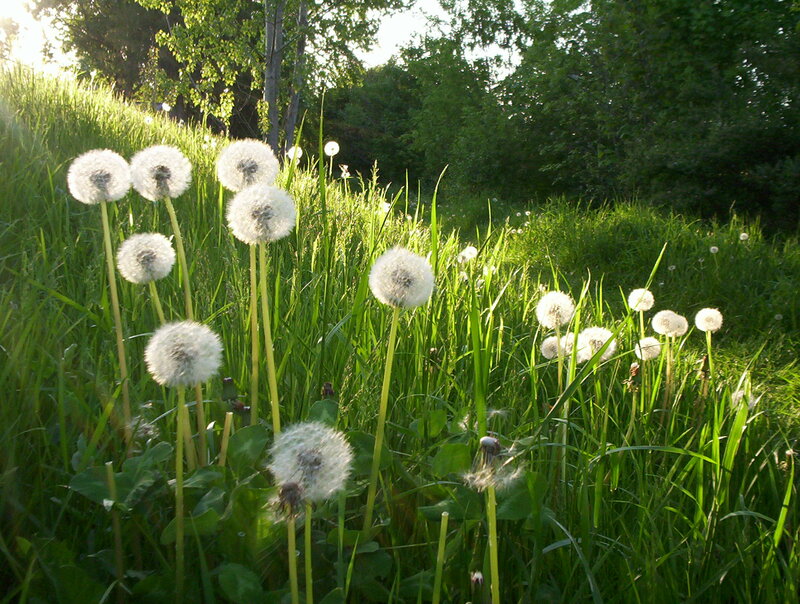 You can make the weeds disappear for good by spraying them with vinegar. Use full strength apple cider vinegar for good results. During the early growing season, spritz the midsection of the plants with vinegar. You can also spritz vinegar at the middle of the flower right before the plants will start to seed. Aim for another shot at the stem near the ground level. This way, the vinegar could soak down into the roots. Keep an eye on the weather when you do so. If it will rain on the following day, then you may need to spray again. The vinegar is great at killing large patches of weeds. Physical barriers, such as lawn edging can also help to keep weeds away. Retaining walls can also be used. There are lots of physical barriers that you can purchase at your local garden store and they don’t cost a lot of money. You can also make use of the scraps of the pressure treated deck boars. Cut them to about 8 inches and hammer then to the ground for edging. If you’ve got old shower curtains, then use these to kill weeds naturally. When you do a landscaping using bark chips or gravel, simply place shower curtain below the mulching material. This will prevent the weeds from poking through. For a fast and easy way to kill weeds, simply mix an ounce of vodka to some drops of liquid dish soap. Add two cups of water and place the mixture in a spray bottle. Spray the mixture on those areas with weeds and eventually, the weeds will die. Apply this directly to the growing weeds during midday in a sunny day. Vodka is among the most effective natural weed killers since its alcohol content could break the waxy cuticle down. Remember however, that this solution will not work in the shade. When it comes to killing large patches of weeds, consider hiring goats. The goats could reach those areas that you or any machinery cannot reach. Moreover, their hooves will actually till the soil from root as they graze into the weeds. There is often a competition for resources among the plants in your garden. Just like in life, only the strongest can thrive and survive. Therefore, consider growing as many flowers and plants as you can in your garden in order to outnumber the weeds. If you’ve got lots of flowering plants, they will beat out the weeds naturally by depriving them of water, sunlight and nutrients. 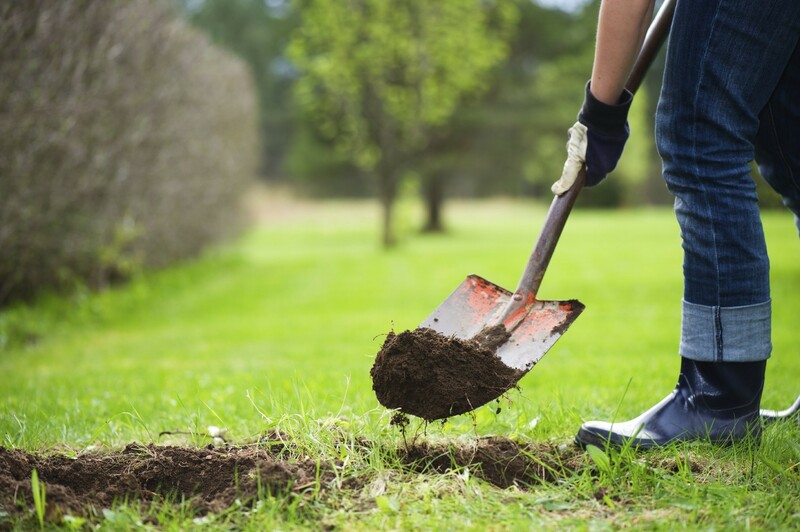 Digging strategically in your garden is the best way to get rid of weeds permanently. Removing the grasses will create new places for the pesky weeds to thrive, even though you are not seeing them around. Most lawns usually have hidden weed seeds. If you are digging the ground in order to plant, then make sure that you open only a patch of land that you will need. Yes, you definitely can eat weeds! 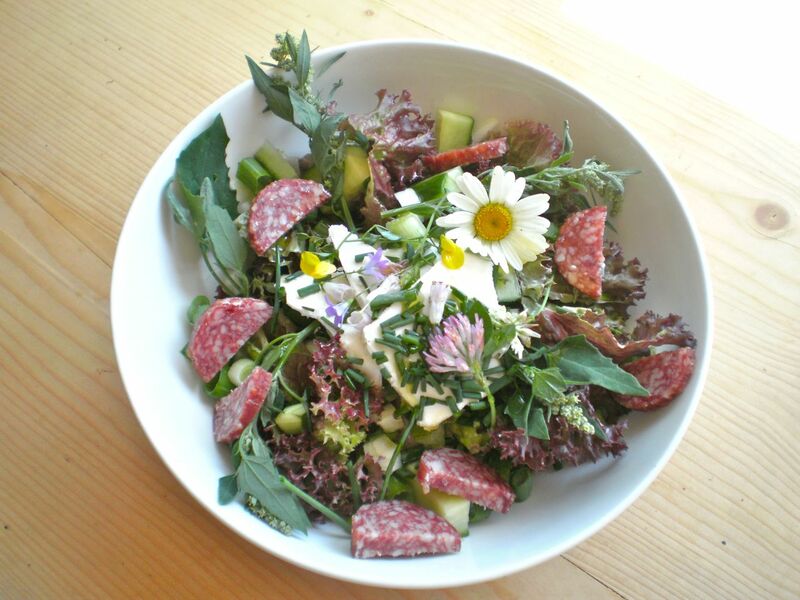 In fact, there are lots of salad recipes online that make use of weeds as ingredients. In case you didn’t know, there are lots of edible weeds that are really tasty. Among these are dock, chicory and dandelions. But be very careful when choosing which weeds to eat. While there may be several weed varieties that are edible, there are also a few of them that can be poisonous once ingested. Do a bit of research to determine which of those weeds growing in your yard are actually edible. So if you’re tired of seeing those pesky weeds in your yard, at your garden, in your lawn, patio and other areas in your house, then these natural ways to kill weeds will surely be a big help.